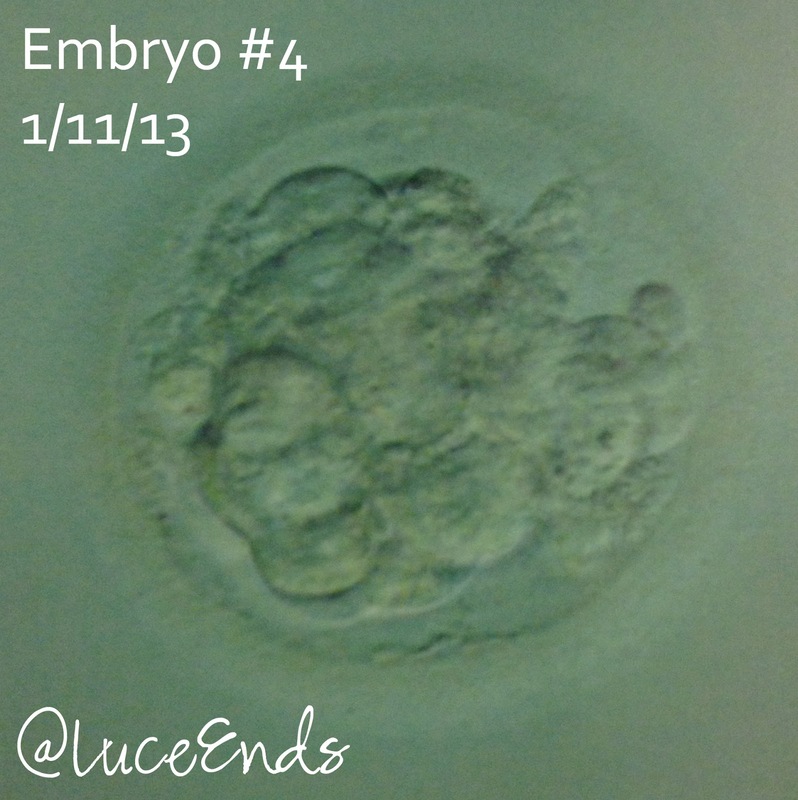 A little over 3 weeks ago, we had our third embryo transfer with our fourth adopted little embryo. Things went well that day, and Tom and I were able to have a fun afternoon together, visiting bookstores and eating a special lunch out. We then had to wait 9 days for an HCG blood count. During the week we had 3 positive home pregnancy tests, each progressively lighter than the first. On Sunday the HCG count was 3. That is not a great number, but it is also not a negative test. Our nurse told us to discontinue our hormone medications. We decided to remain on the medications and try to get another blood test later in the week to see if the number had increased. We had no more positive home tests, and by Thursday when our naturopath did another blood draw, the HCG number was less than 2, now completely a negative test. We stopped my estrogen and progesterone medications, and a few days later I had a miscarriage. These words sum up so well what we have gone through in the past 2 weeks. I have learned more about God's comfort, joy and presence than I ever have before. There is little that anyone can say that would make me feel less sad, but simply knowing that God is right there with us means the most. About the same time we knew that things may not be going as well as we would have liked, another embryo adoption friend from church, Kate, started dealing with early labor at 24 weeks. It felt like bad news on top of bad news. While texting back and forth with Kate as we were checking up on each other I told her I was doing better than I ever could have imagined. (Not that I was happily bouncing off the walls or anything.) I could feel God's comfort. I find myself still wanting to give glory to Him alone. She said something like, "Wow, His grace really is sufficient." And really, it is. Thank you so much to those of you who have been praying for us. Please continue to pray for us. It is still hard to hear people complaining about their pregnancies or their children. It is hard to think about having to wait another year before we can think about another embryo transfer. It is hard to think about having lost a third baby. At the end of every string of thoughts I am reminded, "Oh God, you're near." My husband and I are also an Embryo Adopting Familiy. We adopted thru the NEDC and had a total of 3 FETs with different sets of embryos each time due to not having any remaining after the 1st and 2nd FETs. Our 1st FET resulted in a negative beta. Our 2nd FET resulted in two positive HPTs followed by a very weak positive beta (a 6) followed by a negative beta. Our 3rd and final FET resulted in the birth of our 20 month old boy/girl twins. We have lost a total of 8 babies thru the EA process, so I understand your pain. 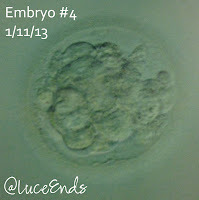 We did have 8 remaining embryos after our 3rd FET and since I was pregnant with twins and we didn't know financially when we could return for another FET, we chose to release them to be adopted by another family and be given a chance at birth sooner. We had an anonymous adoption and I never expected we would know what became of them. I prayed and God answered prayer. In a God ordained series of events, God led another EA blogger friend to inquire about them and she and her hubby adopted them and is currently pregnant with one or more of our twins' genetic siblings. Her first ultrasound is on Friday where we will find out how many implanted. 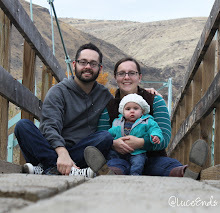 Our blog is www.aaronandjennwilson.blogspot.com and their family's blog is www.ourjourneytoadopt.com. Love connecting with other EA families! I'm so sorry. I know God is in it, but it's still so hard.